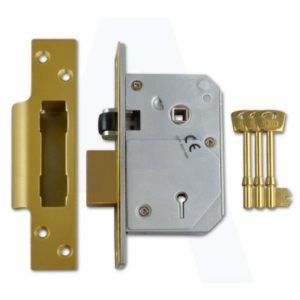 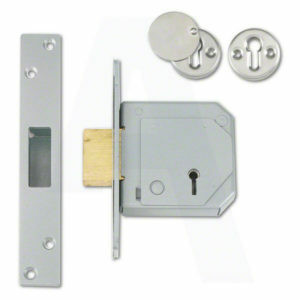 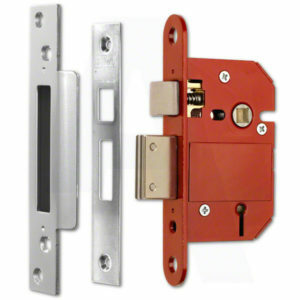 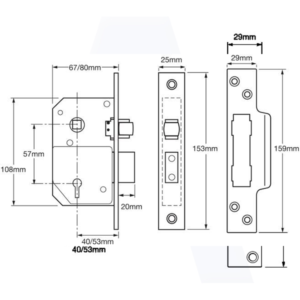 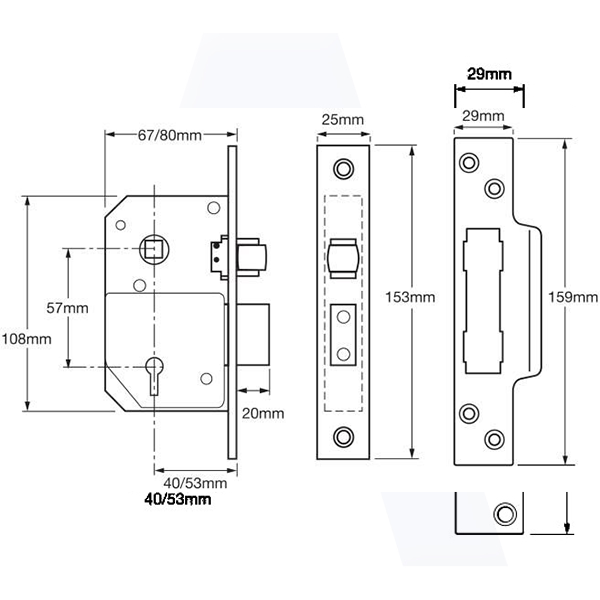 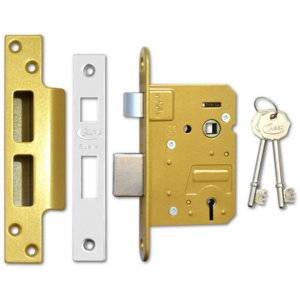 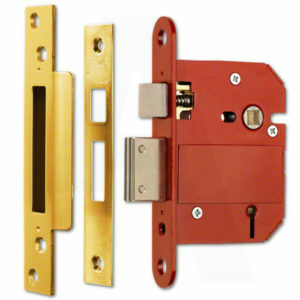 Union C-Series 5 Lever Mortice Sash Lock - Security at a low price! 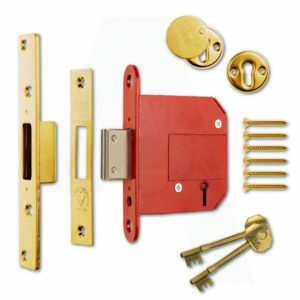 We can supply and fit around the Midlands and Warwickshire area Click Here for more information. 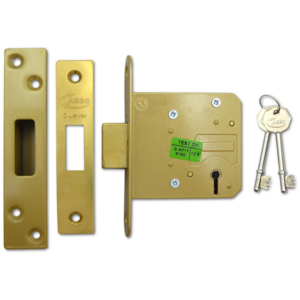 We can key alike this lock – and cut extra keys for you which are all hand finished and checked and tried in the lock before sending out. From a locksmiths perspective it’s the Rolls Royce of mortice locks as it has a very positive feel about it of just pure quality Buy one of these and you won’t regret it a lifetime investment! With keyed alike orders only 2 keys come as standard regardless on how many locks you order. 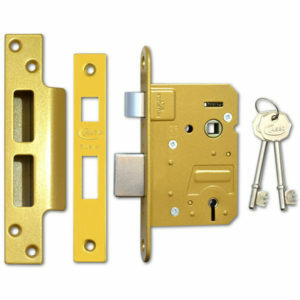 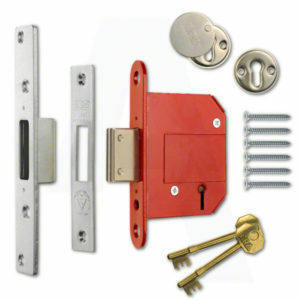 Copyright 2019 © West Midlands Locksmiths, No 7 Dove Close, Bedworth, Warwickshire, CV12 0NN, United Kingdom.